I wish for you all kindness, peace, joy, and good health. 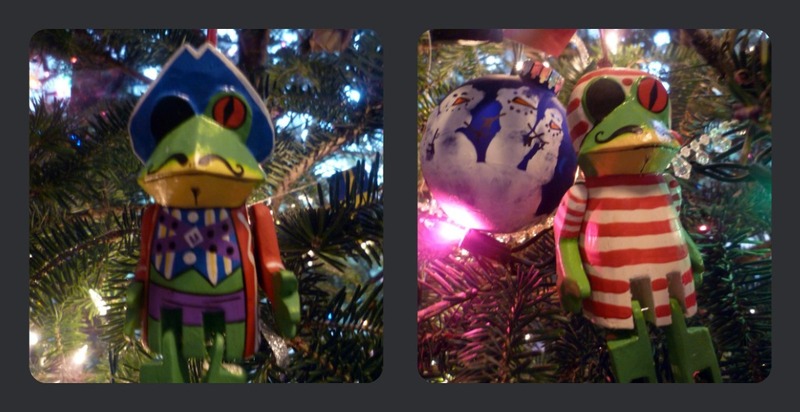 This entry was posted in Simple Sunday and tagged Christmas, Pirates. Bookmark the permalink. Merry (belated) Christmas to you, too!